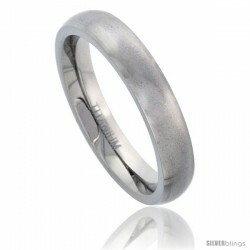 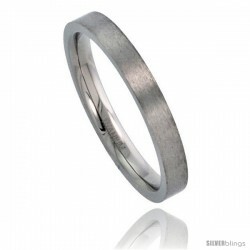 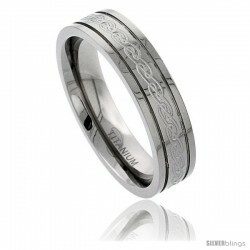 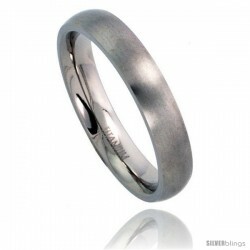 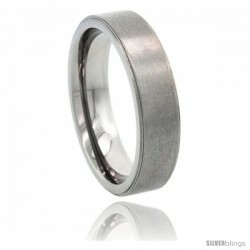 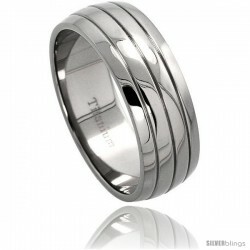 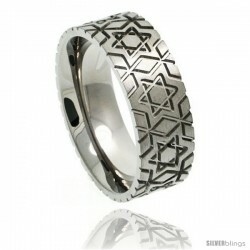 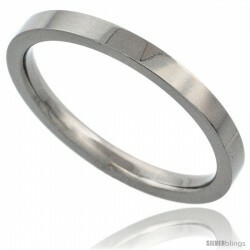 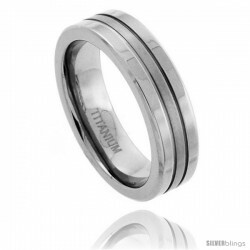 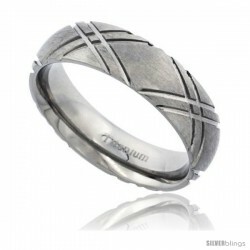 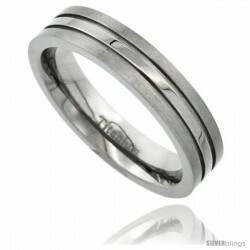 This handsome Band fashioned in Titanium is subtle and elegant. 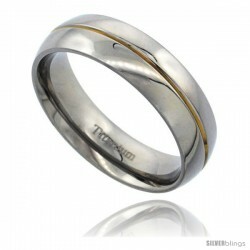 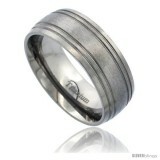 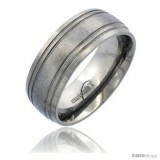 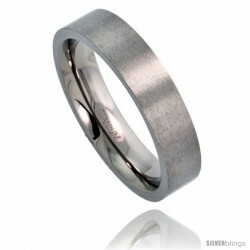 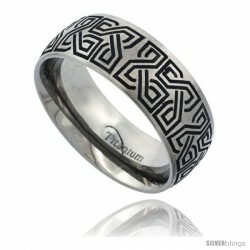 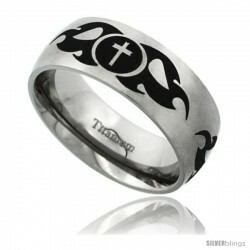 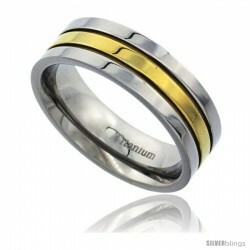 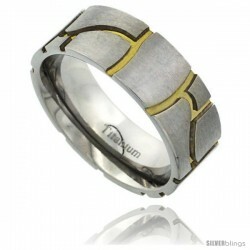 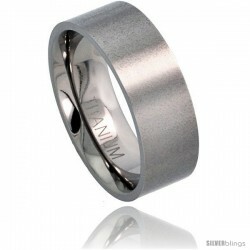 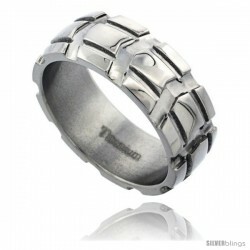 This quality band is made of the highest grade titanium, and is no different than the ones you can pay a lot more for. Most our Titanium Bands are matte finished, to hide scratches and very importantly they're true comfort fit and highly polished inside to make you forget you even have a ring on. 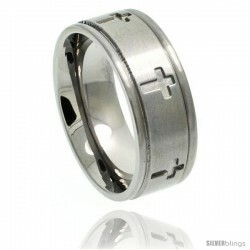 The sizing is also excellent, we carry a large variety of sizes including hard to find half sizes. 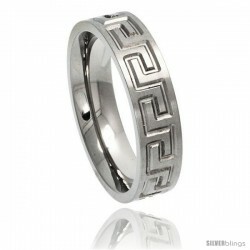 Our exchange policy is excellent and our prices are more than reasonable to make your shopping experience even more pleasant.